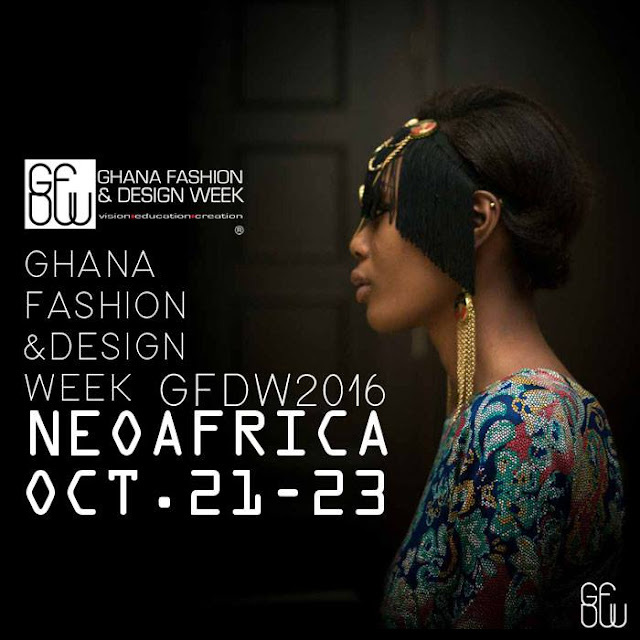 The month of October will host three big Fashion Week in the city of Accra. The first is the debut of Accra Fashion Week which promises to be a grand breaking one. The event is being put together by fashionghana.com. 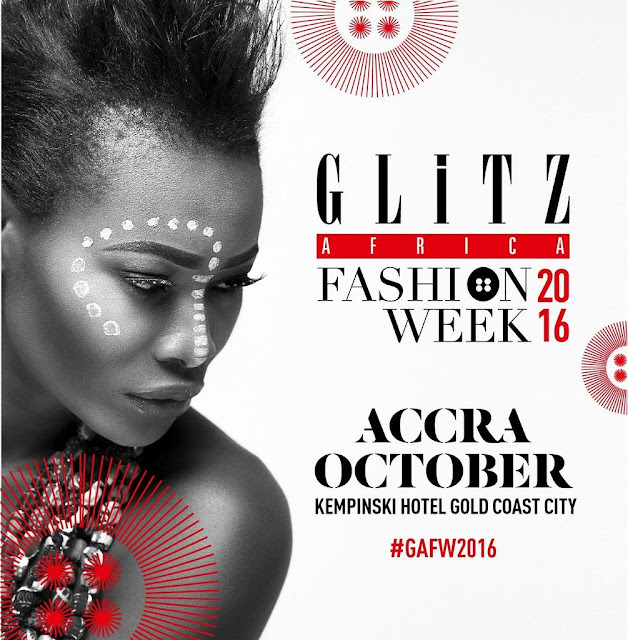 Accra Fashion Week 2016 has been scheduled to be held between October 5– 9 at Ghana International Trade Fair. Earlier today, Glitz Africa Fashion Week organizers also announced the return of the event after last year postponement. The announcement was made via the event’s instagram account but without specific date in October. Looking at the date already chosen by other two events, the organizers now left with either October 14 – 16 or 28 – 30 in order to avoid clash. We look forward to exciting event as we kick off the countdown.